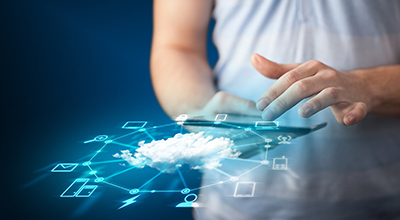 The IDC CloudView Survey was conducted in March 2018 and covered topics ranging from IT budget funding for on-premise and cloud solutions in 2017, to top organizational concerns and triggers for moving to cloud, to predicted budgets in 2019. One key finding is that the government sector lags the Asia/Pacific (excluding Japan) (APEJ) average in terms of cloud skills and cloud technology investments. A total of 2,000 decision makers participated in this year's survey from the APEJ region.